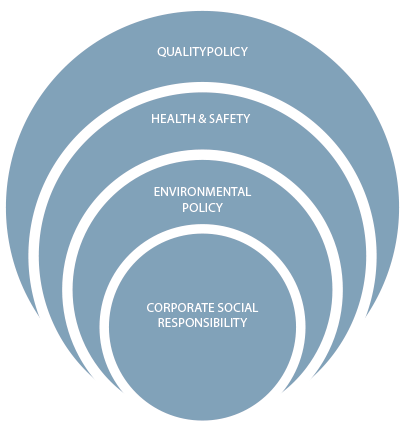 QHSE is the responsibility of management, with commitment and support of all employees. 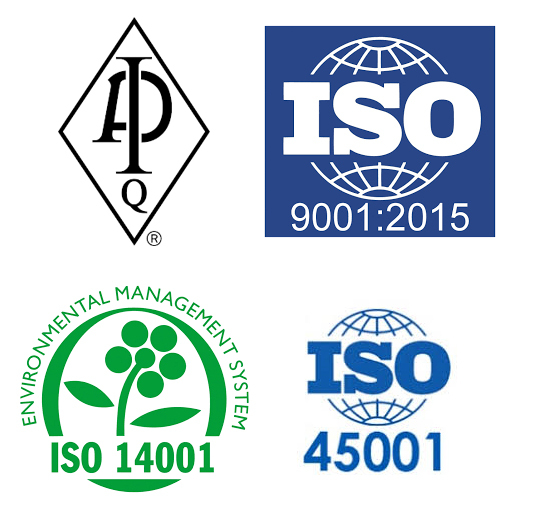 We are committed to the proactive integration of QHSE objectives into our management systems at all levels, actively reinforced by our reward and recognition programs. This is critical to our business success because it reduces risk and adds value to our products and services. 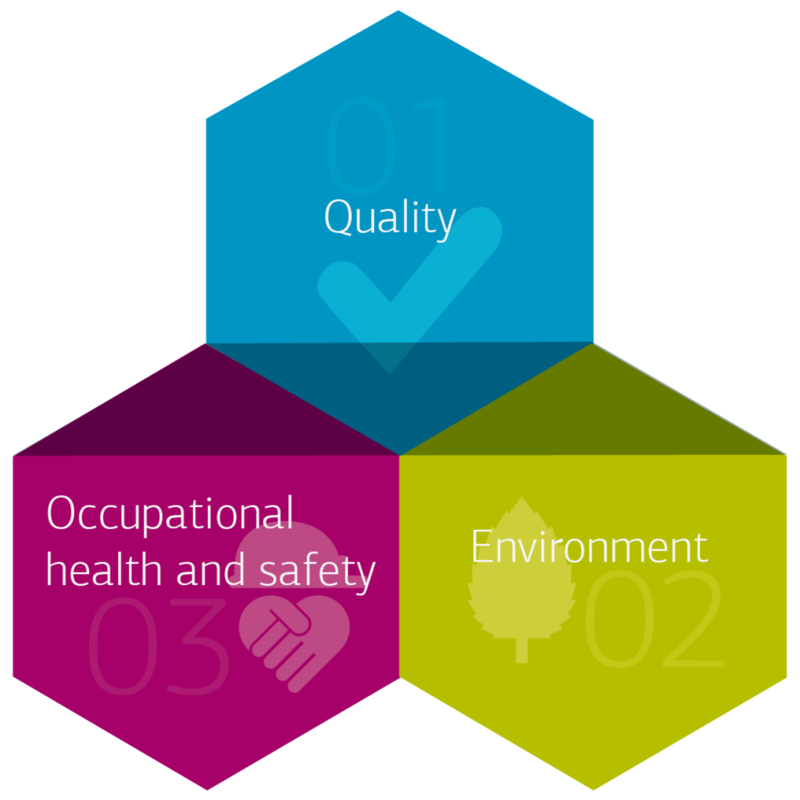 Our QHSE philosophy is communicated to all employees, customers, contractors and third parties associated with our business. Our full QHSE Management System can be provided for review upon request. 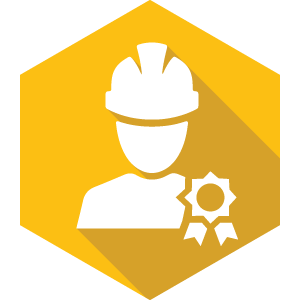 TechnoRig proudly fosters the Safety Award Program, whereby our employees are financially incentivized to fully comply with our QHSE management system. Upon successful compliance on a project, a Safety Award ceremony is hosted by our CEO, emphasizing the importance of each aspect of Quality, Health, Safety and Environment, and personally awarding and congratulating each employee.